creates eletronic/ electroacoustic art music for both tape and live performance. Also performs in live electronic duo CSMA. 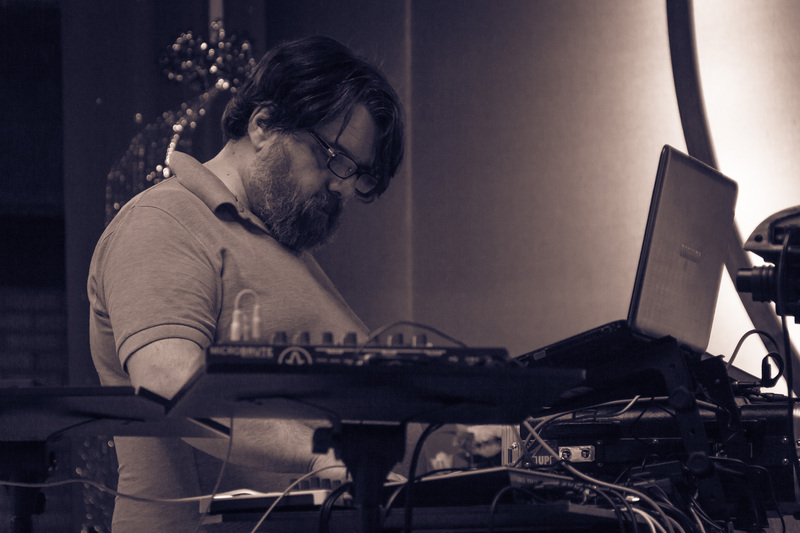 Synthesizer enthusiast, sampler enthusiast, combines both synthesized sound and sampled sound, often using samples as structures for synth patches. Co-curator of Electromatronic, an intiative to promote electronic art music as live performance.